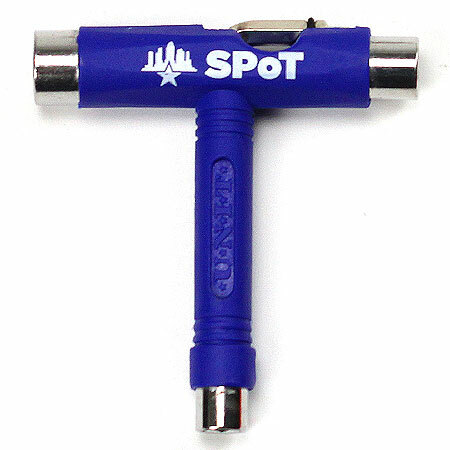 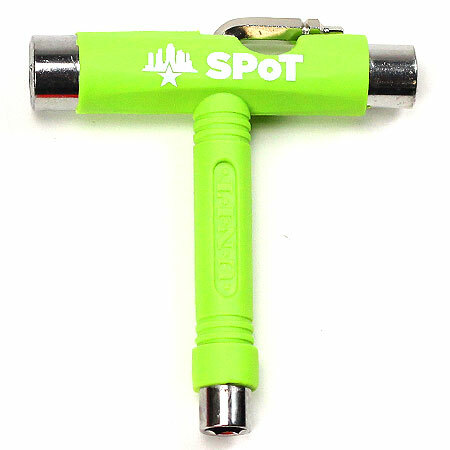 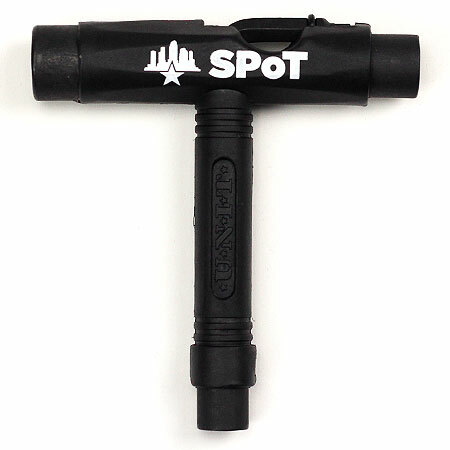 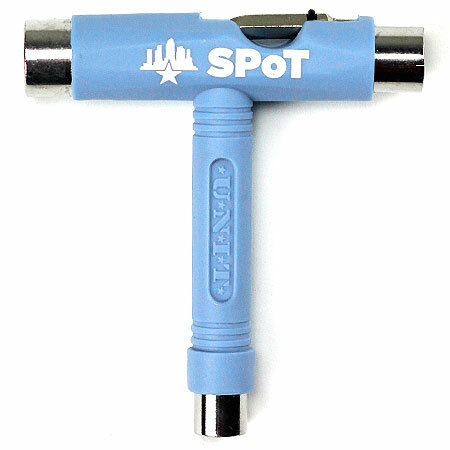 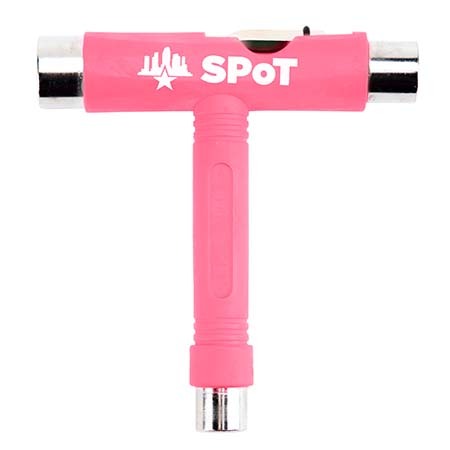 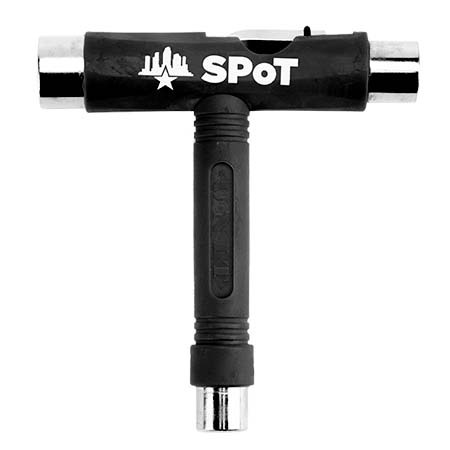 The SPoT x Unit Skateboard Tool is an all-in-one package. 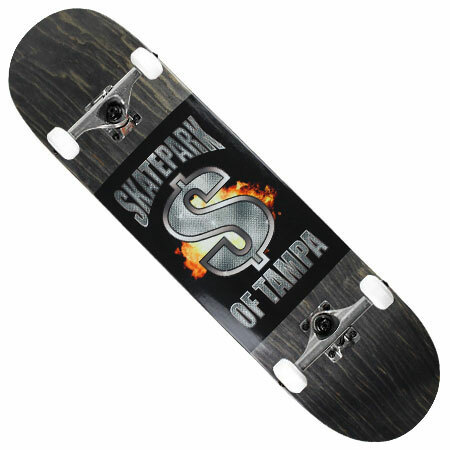 Everything you need for your board to switch out your wheels, hardware, and your kingpin. 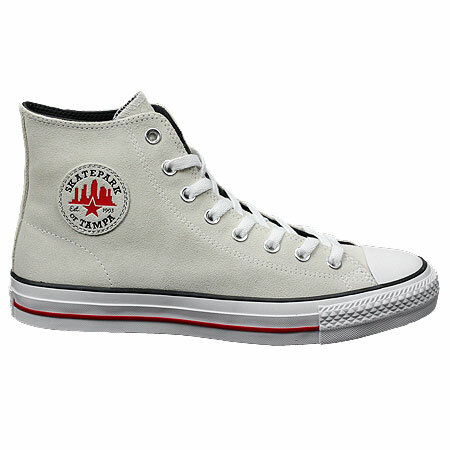 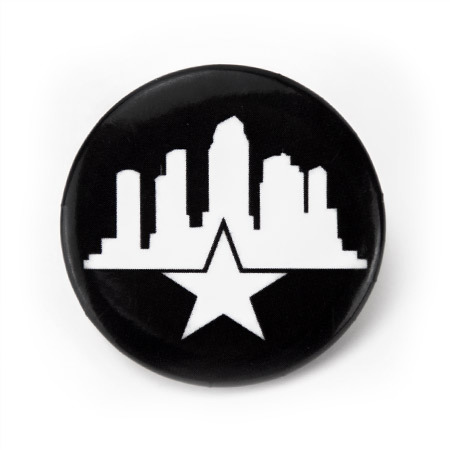 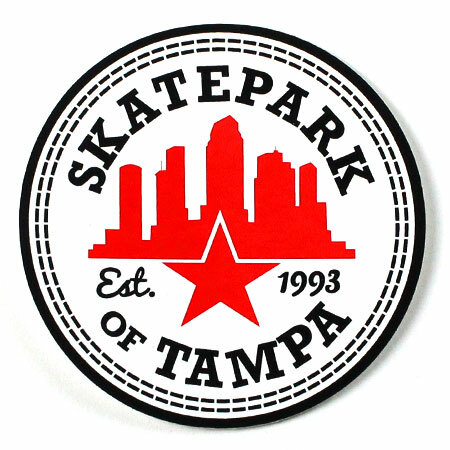 Coming with an Allen and Philips head screwdriver, this is the perfect tool for any skater.